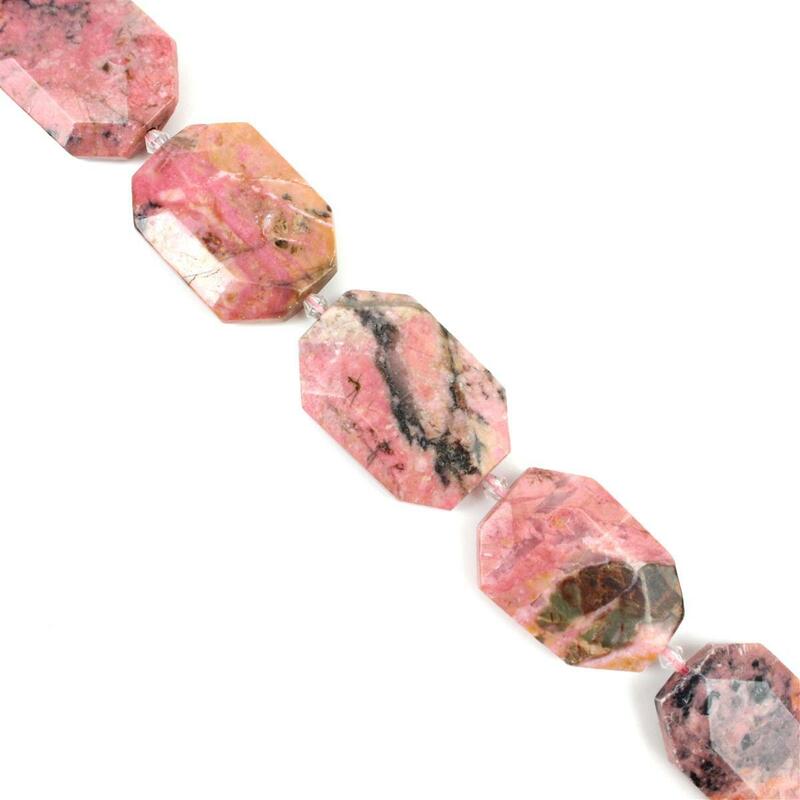 Create an outstanding collection with this beautiful strand of Rhodonite Faceted Slabs. These were ok had some lovely markings. But wish the finishes were more refined though.